sign ups open until Jan 25! 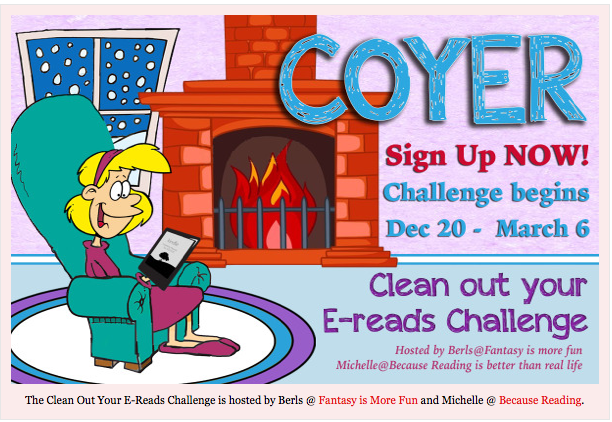 This challenge is to clean up all the free books that are sitting on our e-readers so all books read AND reviewed must be free or nearly free including ARCs and library books. All books must be electronic and includes audio.